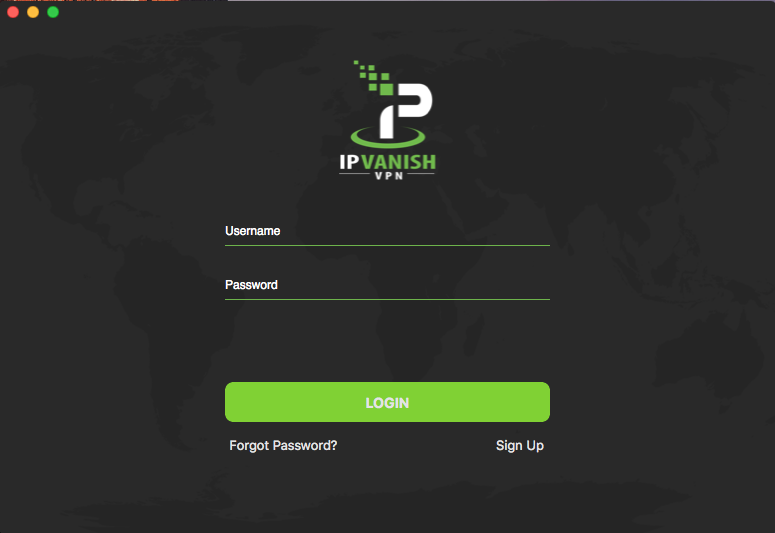 IPVanish VPN is a software program developed by IPVanish.com. IPVanish VPN is a US based company that has made an effort to improve its services and be kept among the major VPN service providers of the entire world. With over 40,000 IPs on more than 325 servers in well over 60 countries, IPVanish is constantly growing its network and offers a single plan that meets the needs of everyone (as it is compatible for Mac, Linux and PC, Android and iOS). 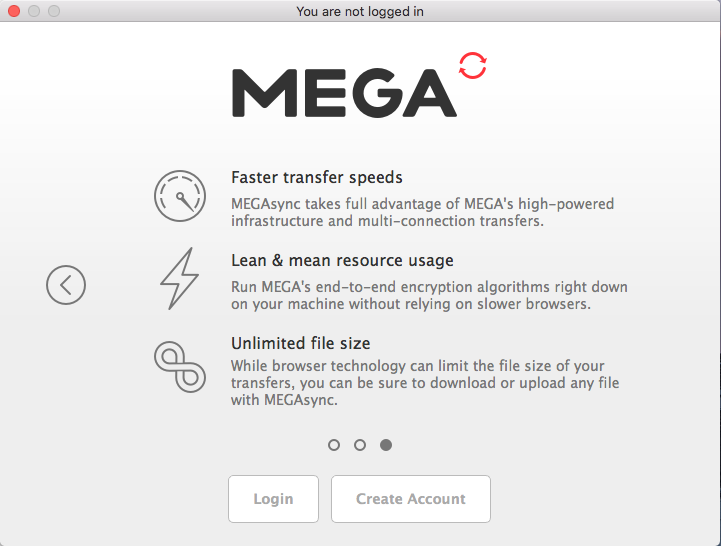 However, as the privacy tool to internet for users, VPN is not always secure for everyone or every time, most VPN providers make big claims about their ‘no logging’ policy, and how they don’t maintain the slightest trace of anything you do online. 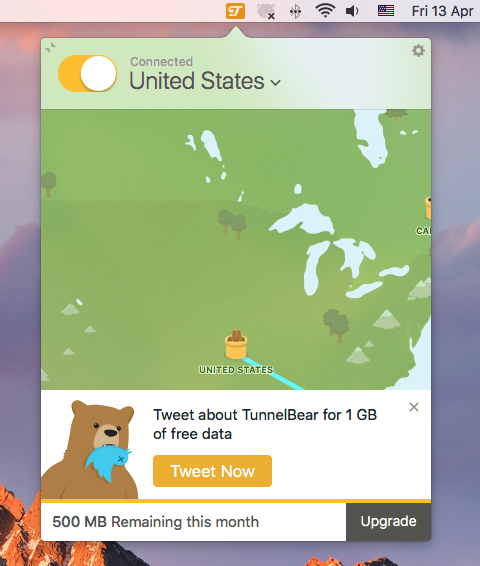 In that case, many people are looking for the most effective mean to fast uninstall VPN application in macOS and Mac OS X. straight to the point, let’s take a look on how should we fast &safely uninstall IPVanish VPN on in macOS and Mac OS X right away. 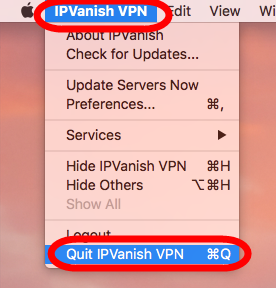 There are two different ways provided in this page to totally uninstall IPVanish VPN for Mac on your computer, find one that most suit for your situation to get rid of it now. 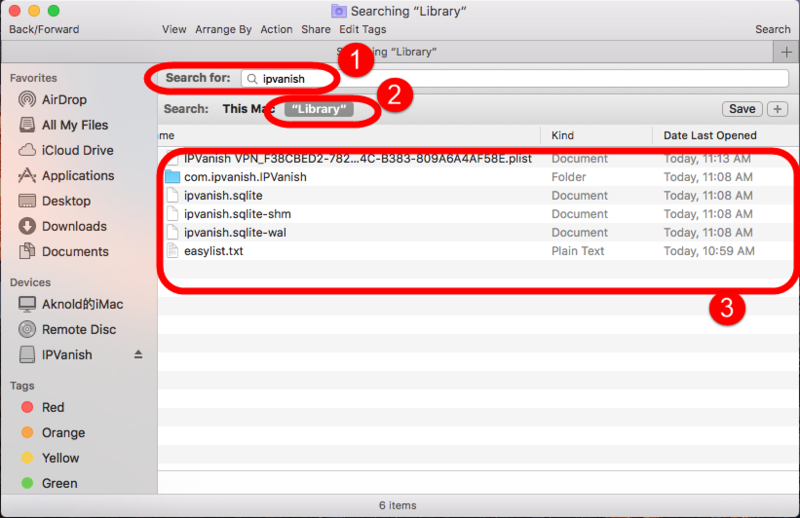 Before you do anything, make sure the target app (IPVanish) is no longer running in your Mac, follow the approaches a, b, c, d to safely quit IPVanish. 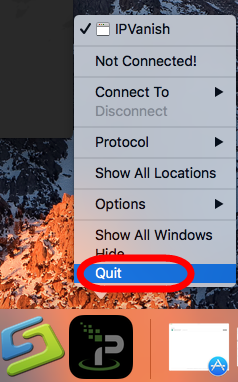 d. If a, b, c didn’t work, then try force quit window by pressing shortcuts of Command+ Option+ Esc. 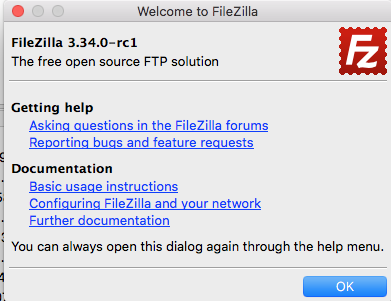 Select the IPVanish VPN icon in the window and hit Force Quit. If you have no idea about what this app is, read the homepage of our website or the previous stories to learn more. 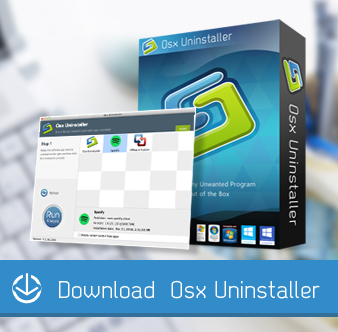 Now, follow the easy steps to truly uninstall IPVanish VPN from your Mac. Step 1. 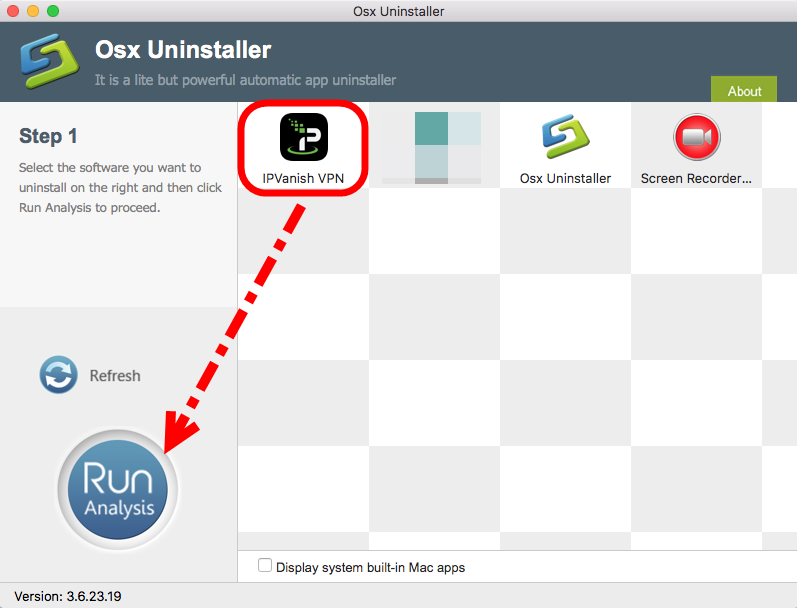 Run it, select IPVanish VPN in the list of installed applications, then click the “Run Analysis” button. Step 3. 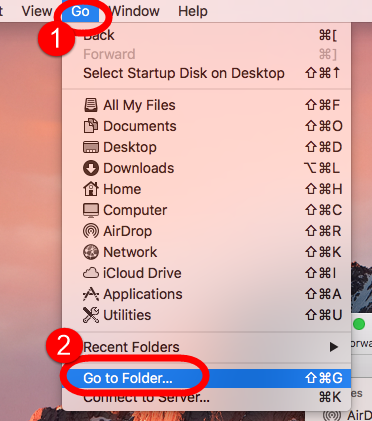 Last but not least, the tool will easily delete all the related folders and flies scanned in Step 2, now congratulation to you, IPVanish is gone from the list. Back to Step 1 to check whether it was gone or not by clicking Refresh button. 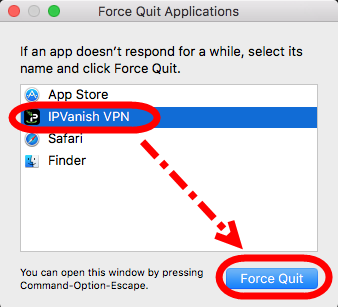 Learn more details by this magical tool to completely &fast remove &uninstall IPVanish VPN on macOS and macOS X. If you are not ready to download this tool for help, of course you can use the most used method to uninstall IPVanish VPN by manual, let’s take a look on how it works. Repeat the seam steps in a, b, c, d to safely quit IPVanish. 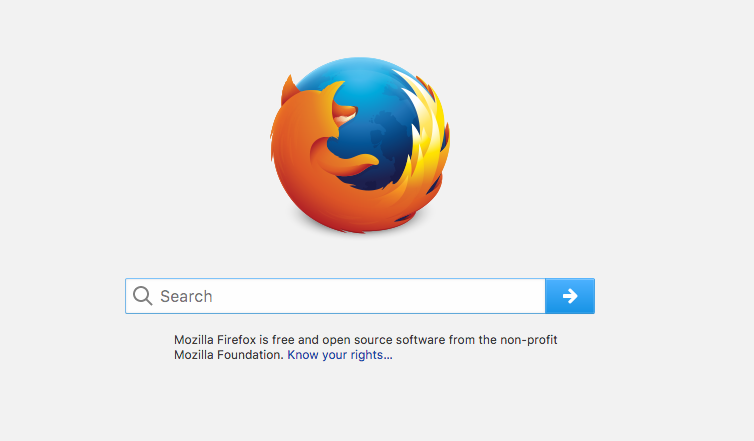 Or right-click on it and choose Move to Trash. 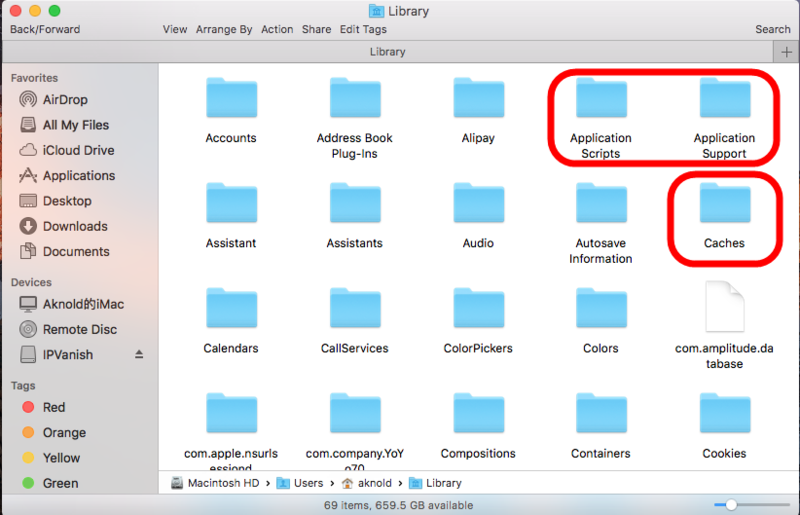 Next part you will continue to remove all the relevant files &folders of IPVanish in Mac’s hard drive. 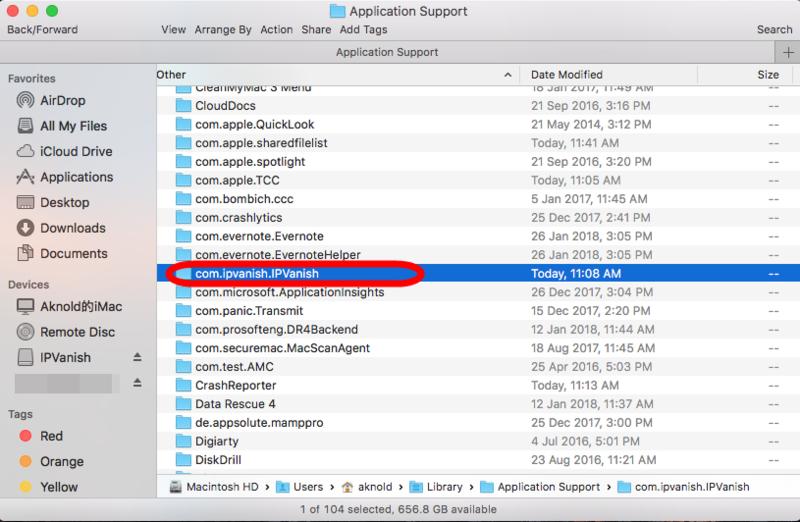 Well, those are general process to uninstall IPVanish VPN with automated tool or manual approach in macOS. 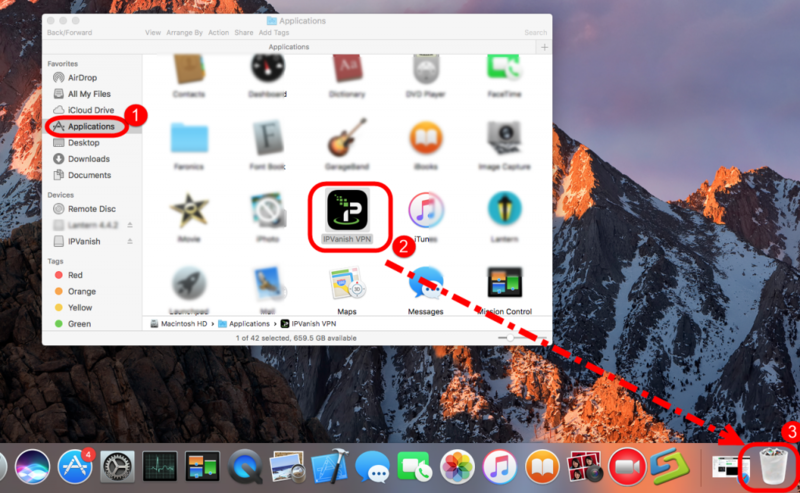 Feel free to tell us if you have any problem to uninstall IPVanish VPN for Mac.